In the modern times e-readers are changing the pattern of stuff that we read about and read along according to a survey of around 1,200 e-readers it has been found that an average reader read nearly 40% of more stuff on an e-reader in comparison to printed books. This result for e-book readers has been arrived after a survey of Amazon’s Kindle, Apple Incorporation and the Sony Reader and it has also been witnessed that about 55% loves to read more often with e-readers in coming future. In a web 2.0 (and evolving) world, it’s very convenient for naysayers and skeptics to say that the internet is decreasing the time spent reading books. 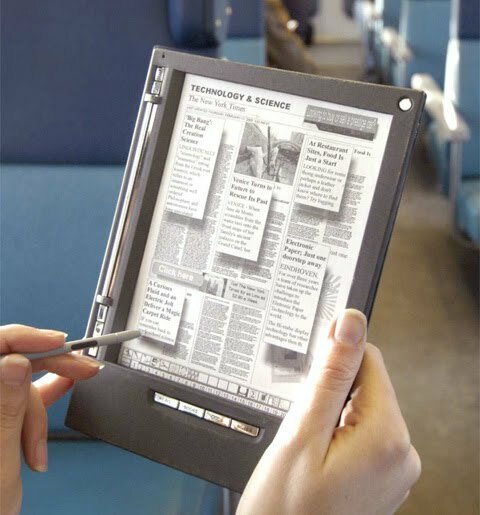 But now, here in the future, e-Readers seem to have facilitated a rush to reading, reminiscent of olden days when you’d gather around the fireplace for story time. And it is further expected that about 11 million more Americans are been said to purchase one digital reading gadget by the end of September. According to the Association of American Publishers there is estimation that e-book sales in the United States has grown by 183% in the first half of this year compared with the period of one year earlier. As reading by e-book provides a person an opportunity to read through e-Reader or mobile device than before in comparison too printed book. More benefit with an e-book is rather increased interface that makes it much easier to read. As now font size can be increased, text can be highlighted and zoomed in. However, kindle reader are bit slower like 6.2% or 10.7% slower at reading as compared to print readers however thing would be going to improve in future as it is just only a start.